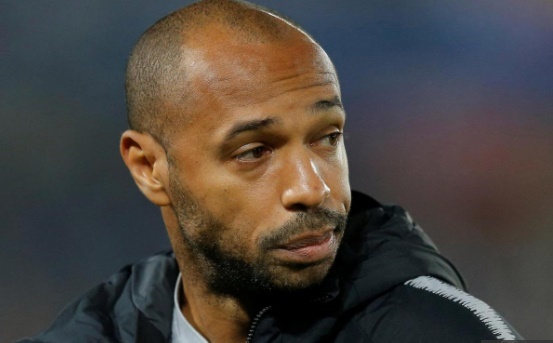 Thierry Henry has admitted his regret at calling a player's grandmother a 'whore' during Monaco's 5-1 defeat by Strasbourg on Saturday. 'It's an expression of the street, unfortunately,' he said. 'I regret my comments from the bench. It was a human reaction, I'm still human. I regret it.